Whilst Adobe Acrobat and similar PDF creation/manipulation programs let you set file permissions to lock a PDF document from being printed, these permissions can be easily removed. A simple search on Google for the term ‘remove pdf password’ produces loads of applications that will remove printing restrictions for a small sum or for free. If you think your documents can be locked against printing using a password protection system then you are just fooling yourself. Any file permissions you apply can be removed so you might wonder why you bothered to apply any security to begin with? 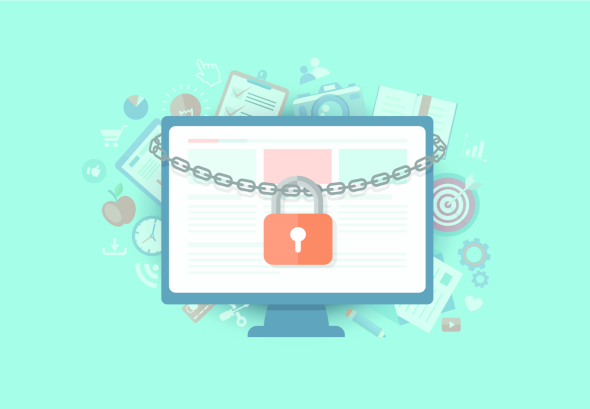 With Locklizard PDF security software, you lock your PDF documents from being printed using the Writer software, and once these controls are set, users cannot change them. If you want to allow printing then our PDF security software prevents users printing PDF documents to file drivers (XPS, PDF, etc.) so that your protected documents cannot be converted to unprotected PDF files. You can also limit the number of times users can print (and change this number at a later date without having to re-protect the PDF file again), log print requests, and expire documents once a certain print limit has been reached.